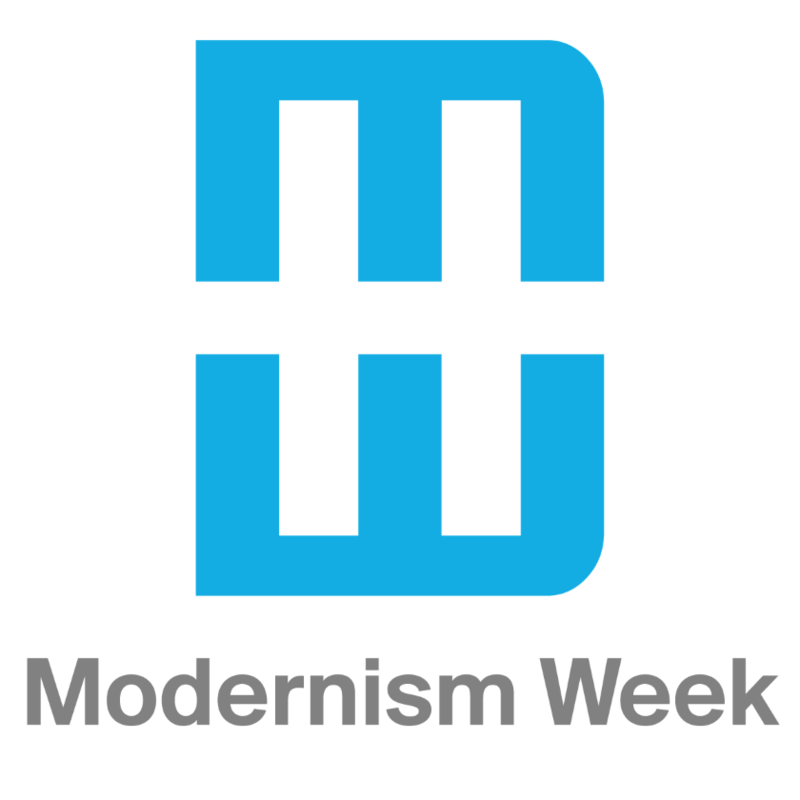 Produced and presented by Modernism Week and KUD Properties, a Palm Desert-based real estate and property development company, this popular tour of midcentury modern and “new century modern” homes will take place in the beautiful neighborhoods of South Palm Desert. Until now, many of these properties have been the best-kept secret in the greater Palm Springs area. The self-driving tour of 4-5 residences will feature a variety of neighborhoods and modern architectural styles. You’ll have exclusive interior access to several fabulous homes never before seen by the public. The tour will conclude with a backyard reception at the beautiful new Hotel Paseo featuring a welcome drink, light bites and a tour. Experience custom designed homes by some of the desert’s master architects as well as newly-discovered treasures that should be on your design radar. A keepsake tour map and program is included. This event is generously sponsored by KUD Properties and Hotel Paseo. All guests must check-in first at the Palm Desert Community Presbyterian Church parking lot to receive the tour map and booklet. The address is: 47321 CA-Highway 74, Palm Desert. Check-in will be open from 8:45-10 a.m. Check-in will close promptly at 10 a.m. The homes will be open from 9 a.m. - 1 p.m. The post-tour reception at Hotel Paseo is from 1-2 p.m. The address is: 45400 Larkspur Lane, Palm Desert. Comfortable, slip on style shoes are suggested.